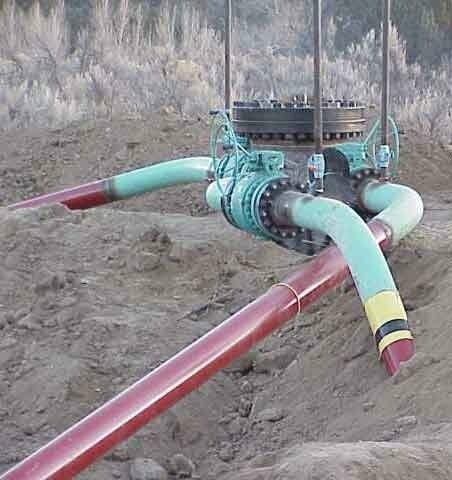 The following Documents are examples of the scope of work that MuleShoe Engineering has performed. 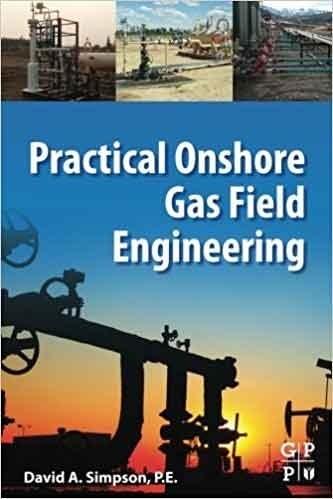 You can't really synthesize nearly 4 decades of experience into one book, but the company owner made an attempt in the 2017 book Practical Onshore Gas Field Engineering, published by Elsevier. Are US gasoline pump prices actually high? 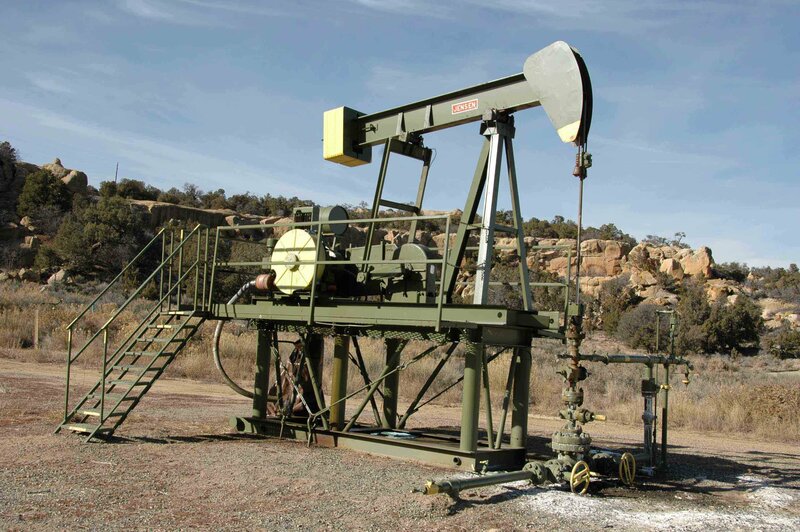 Does Petroleum Have to Come from Squashed Dinosaurs?